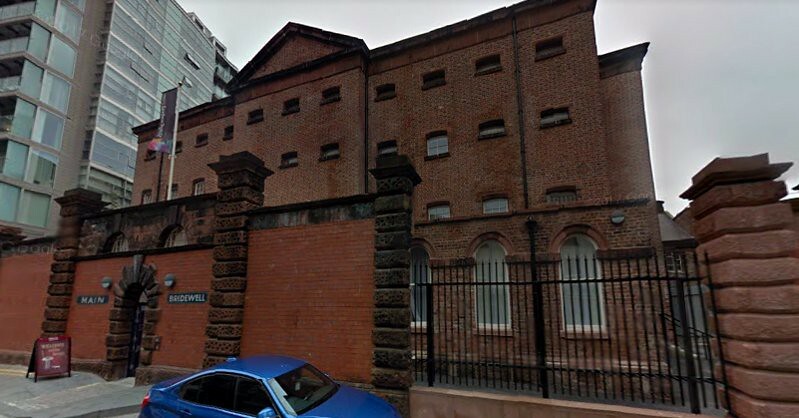 Filming Locations: Where is Safe House filmed? 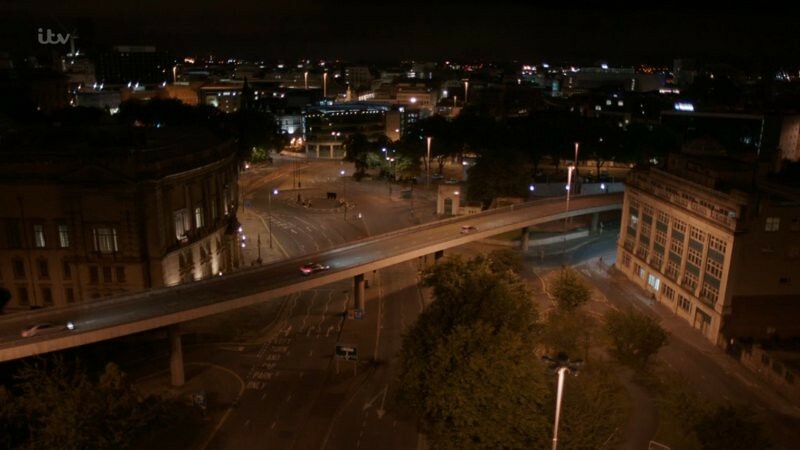 The second season of ITV's drama Safe House is returning with some updates. The series has a new setting, as the house has been moved from the Lake District to North Wales. Also the plot and the actors have changed. 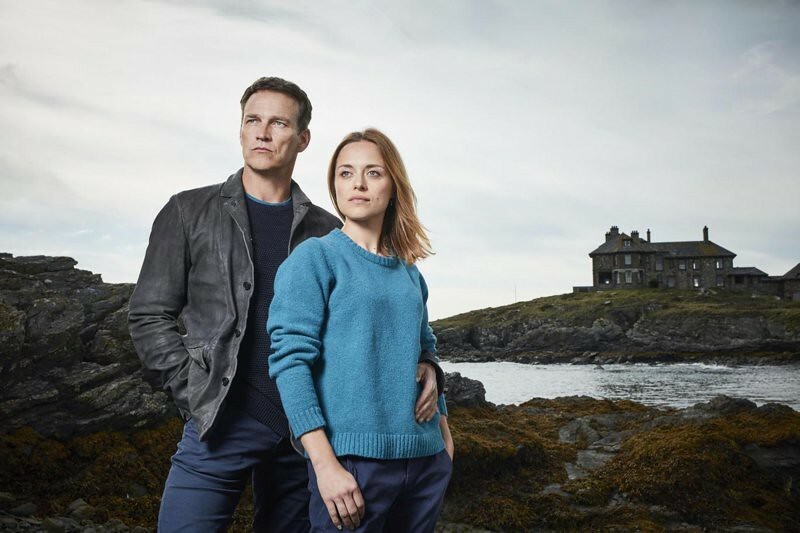 Stephen Moyer (True Blood, The Gifted) plays Tom, an ex-police officer running the house with his partner Sam (Zoë Tapper from Liar, Mr Selfridge). They'll have to face a dangerous criminal called ‘The Crow’. This time the house is set in the historic mansion from 1919 Craig-Y-Mor, located in Trearddur Bay in Wales. 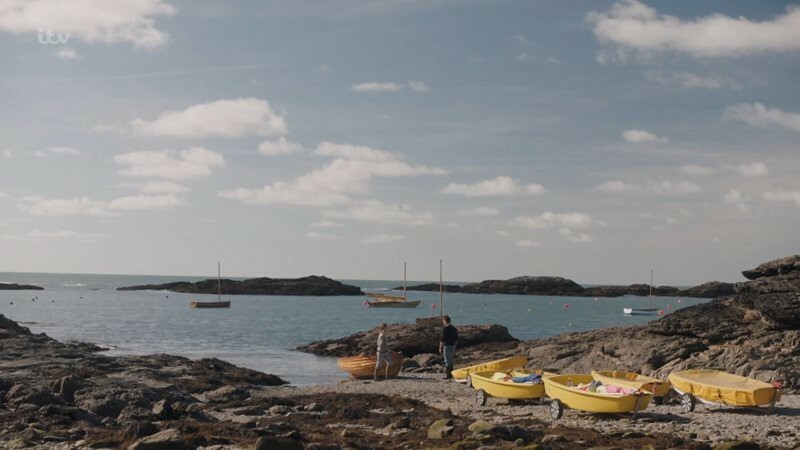 Several scenes were filmed in the area along the coast in Anglesey island. 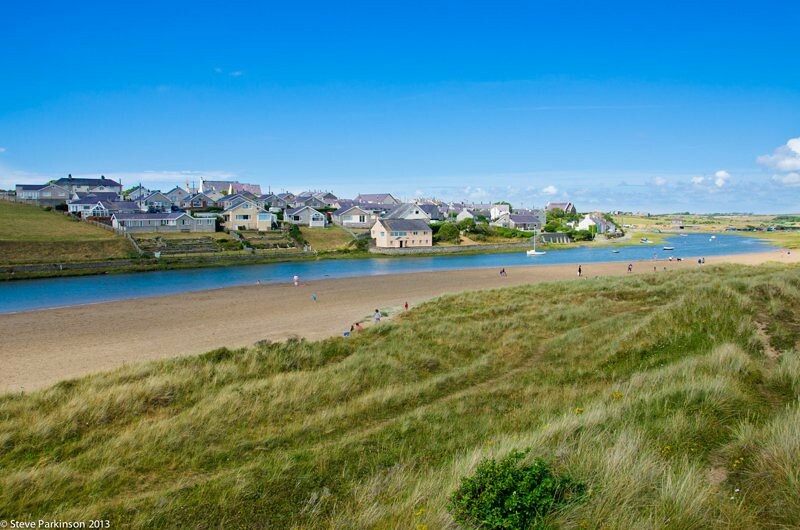 Additional filming occurred at the nearby village of Aberffraw. 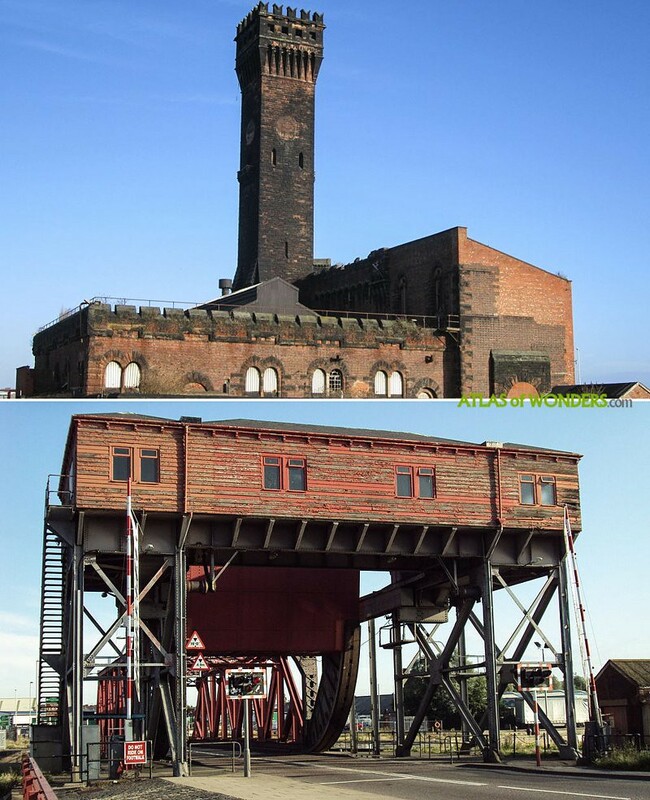 The hotel in Liverpool from the first episode is The Bridewell at Cheapside St.
Tom drives by the Wallasey Central Hydraulic Tower and the bridge at Alfred Dock in Birkenhead. Can you help to improve this article about the filming locations of Safe House? To complete and correct this report, any feedback, info or images that you may have are more than welcome, thank you!